"Financial support has been my biggest hurdle this year and Oorala have been very supportive in helping with scholarships and a constant supply of tea & coffee." 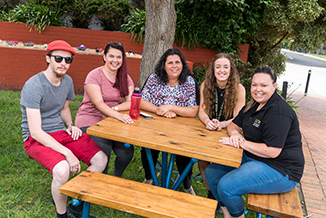 The Oorala’s Student Support team are able to give you advice on a range of financial assistance options for Aboriginal and Torres Strait Islander students. Oorala Student Engagement Officers will stay in regular contact with you providing information and general advice about studying at UNE, accommodation, ABSTUDY, scholarships and academic support services. There is a generous scheme to support students’ on campus accommodation costs. 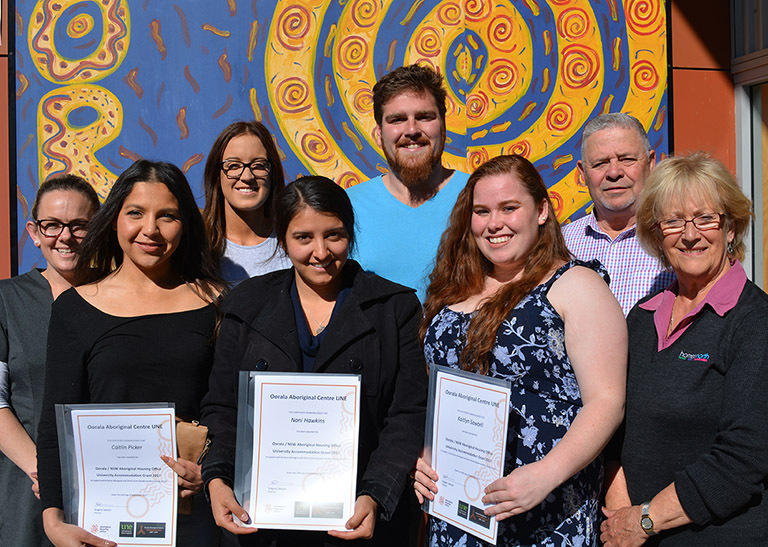 Oorala is committed to supporting eligible Aboriginal and Torres Strait Islander students with scholarships to help achieve their goals. Scholarships are designed to assist students in their transition into higher education and financially support students throughout their journey. 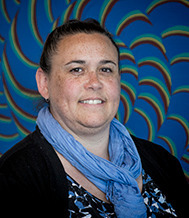 Aboriginal and Torres Strait Islander students can apply for funding to assist with the costs of studying. For more information go to the ABSTUDY website.